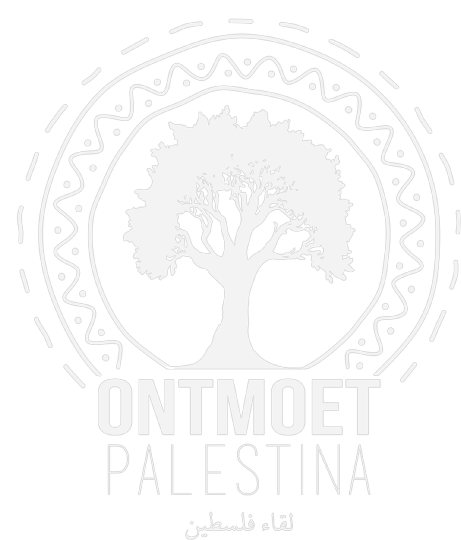 we travel in a small group to the most interesting, moving and inspiring places in Palestine. We are the starting point for anyone who wants to delve into the situation, to meet the country and its people. This can be done by registering for one of the upcoming trips or by composing a group yourself. Check our website for detailed information about the trips and our other projects!